Canadian Newspaper: It´s time to buy a Florida home! 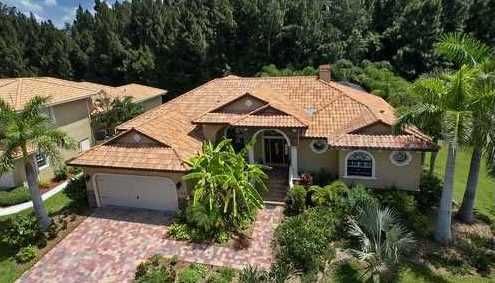 The Canadian newspaper “The Globe and Mail” says it is time to buy a Florida home. Florida turned a corner and Real Estate is heading back up. International investors must “jump fast if they want to take advantage” of it.